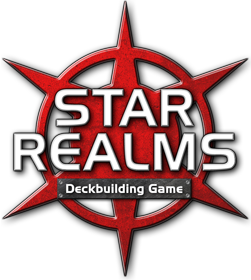 In this 5 Minute Initiative we look at the deck builder, Star Realms. This is game hot on the table and on digital devices. Easy to learn, plays fast and lots of replayability. And with expansions announced, this game is going to have some legs. After listening to this (and watching the Youtube video) I downloaded the app and loved the game. I then got a chance to play the game at my FLGS and it worked well. It’s now on my wishlist. Keep these up. After listening to this (and watching the Youtube video) I downloaded the app and loved the game. I then got a chance to play the game at my FLGS and it worked well. It’s now on my wishlist. Keep up the 5 minute initiatives.